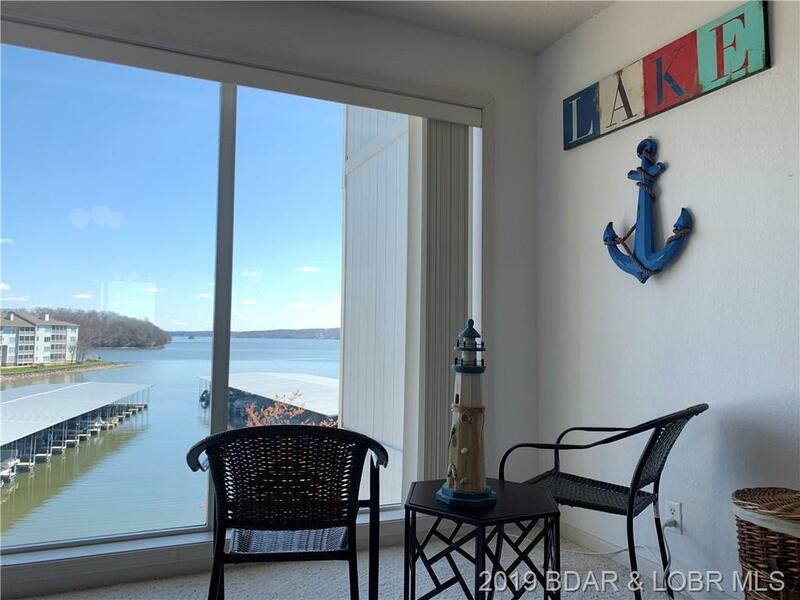 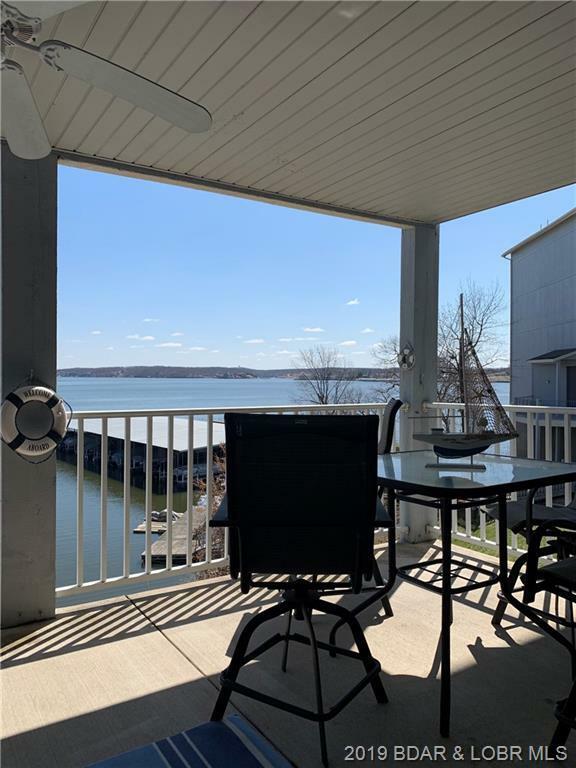 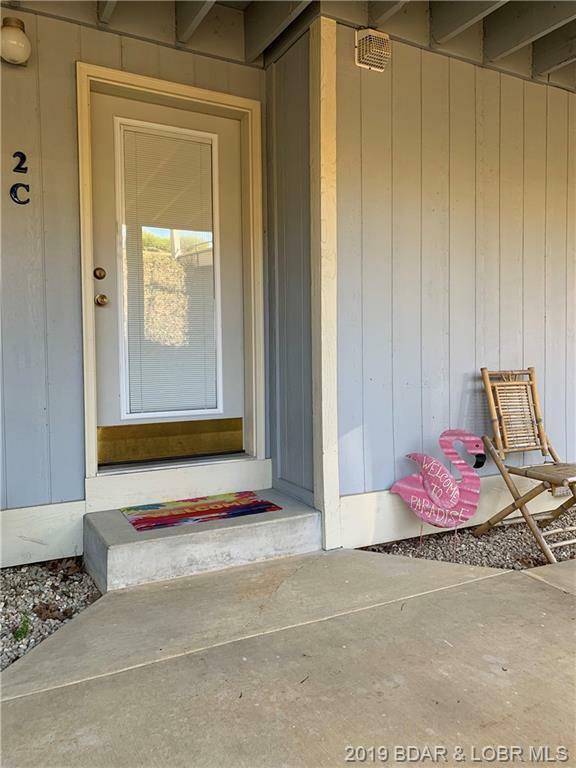 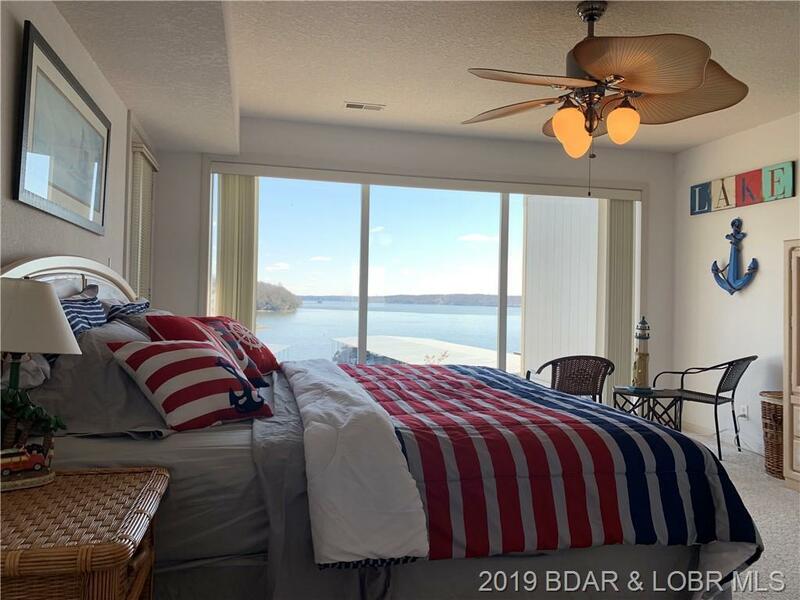 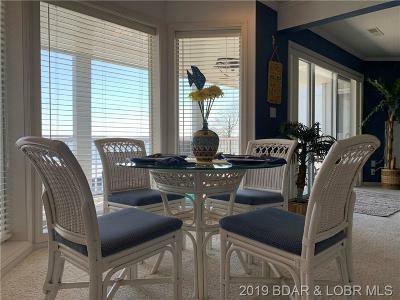 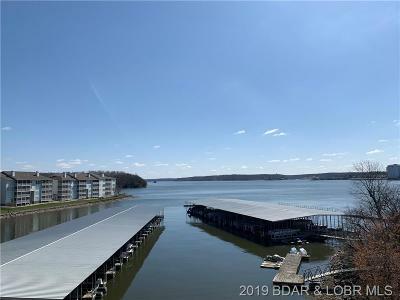 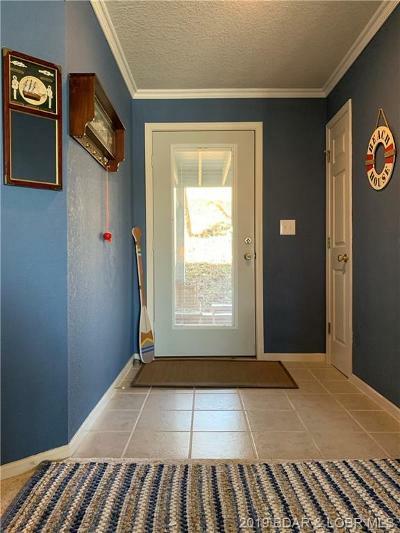 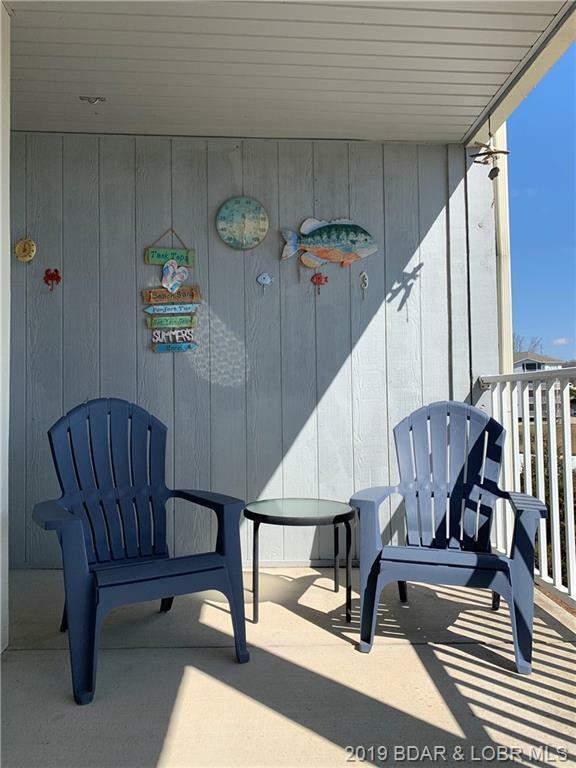 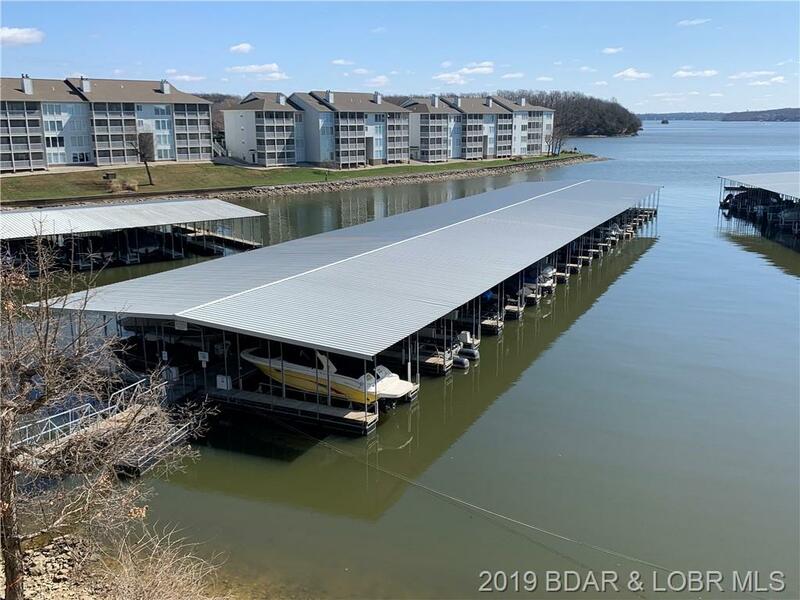 VIEW FOR DAYS....This great 3 bedroom, 3 full baths corner unit has a lot to offer for a family looking to really take in the lake lifestyle! Just steps down from parking makes for easy access your future home away from home. 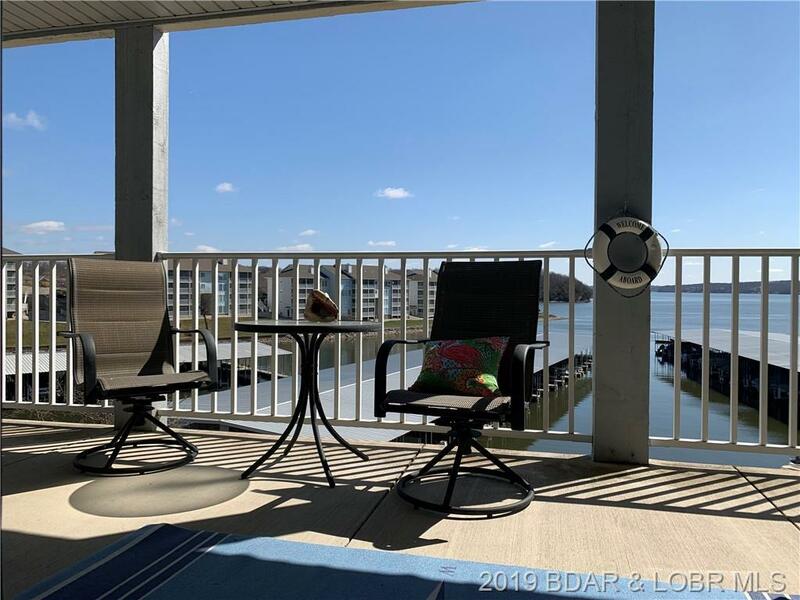 You'll be sure to appreciate the front row seat to Lodge of Four Seasons firework display every 3 day weekend in the summer from your large back deck. 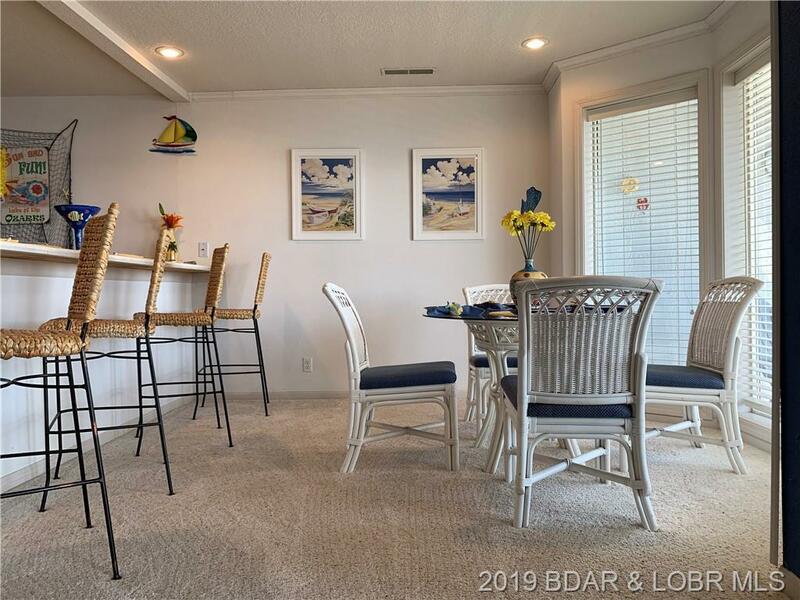 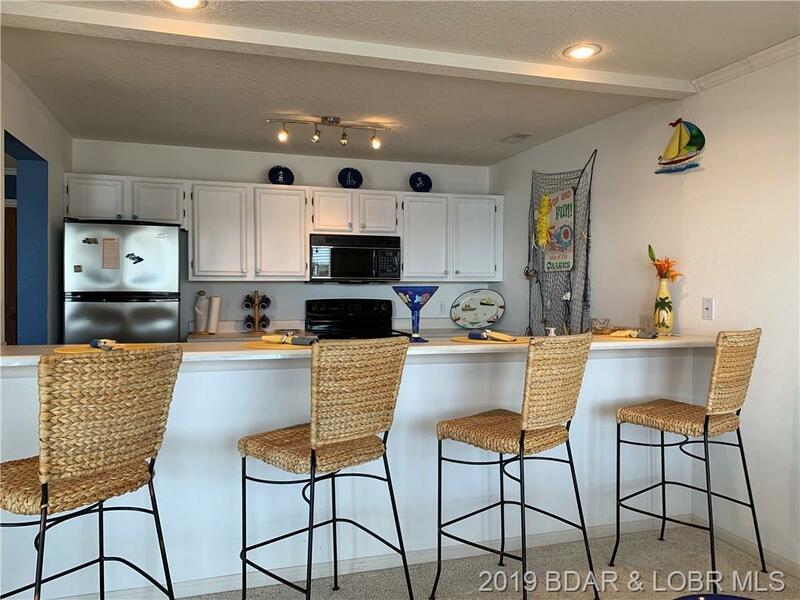 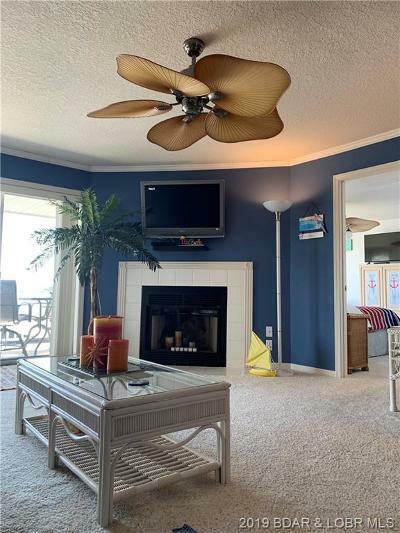 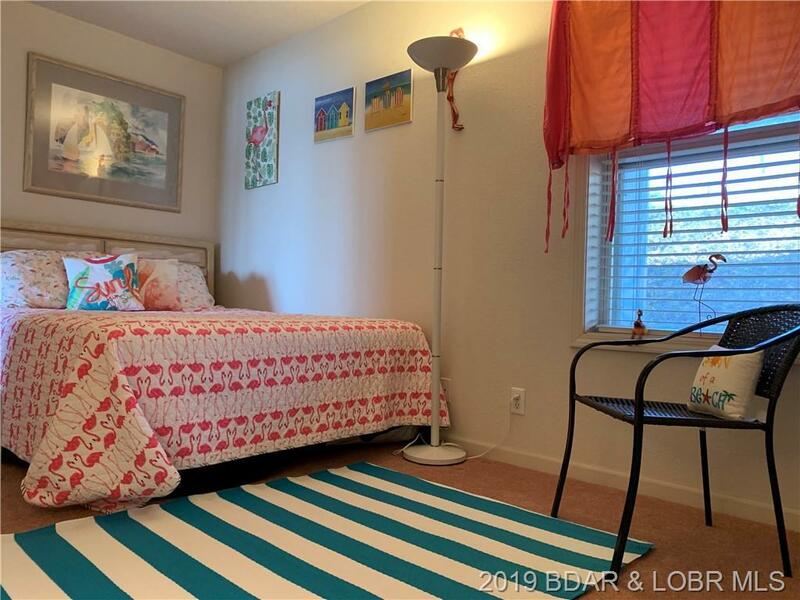 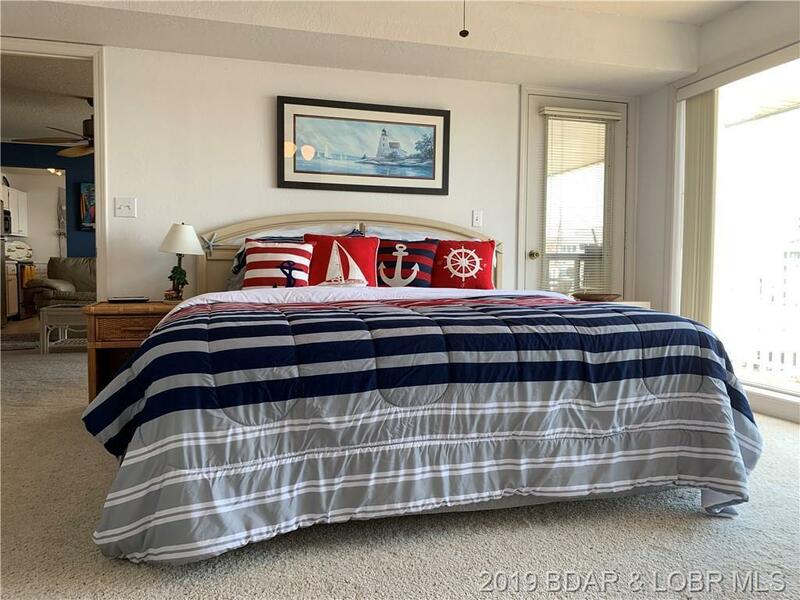 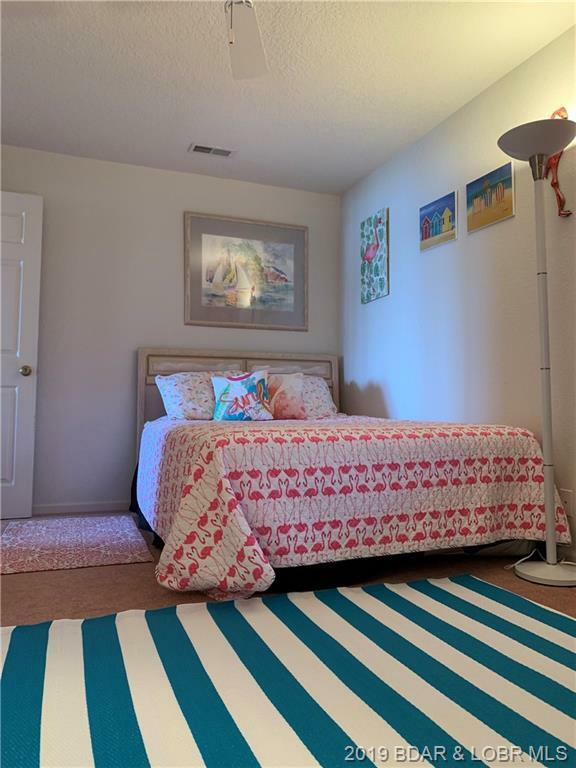 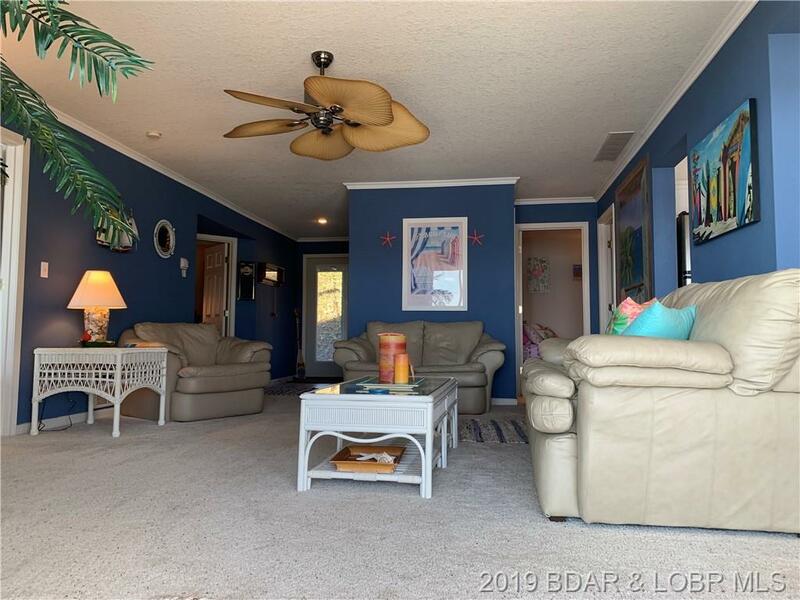 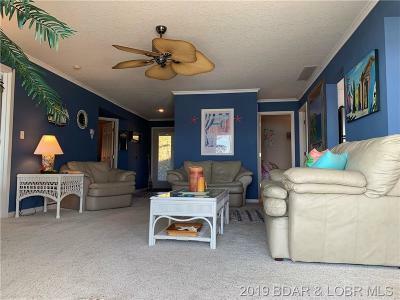 Decorated with a great beach theme decor and comes completely furnished including a 12X30 boat slip so all you have to do is pack your bags and you're ready to sit back and relax. 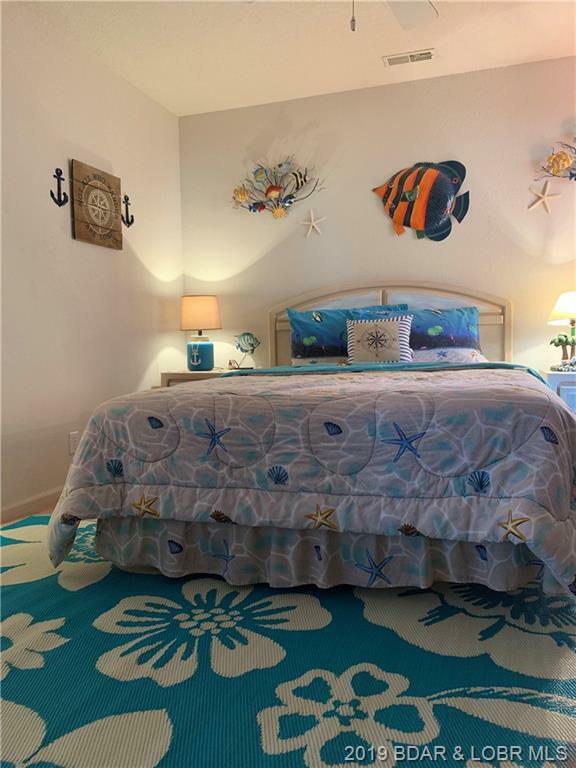 Located in a sought after park like complex with 2 salt-water pools (one waterfront), tennis courts, playground, club house and pavilion for family gatherings. Directions: Hh To Left On Regatta Bay Drive. 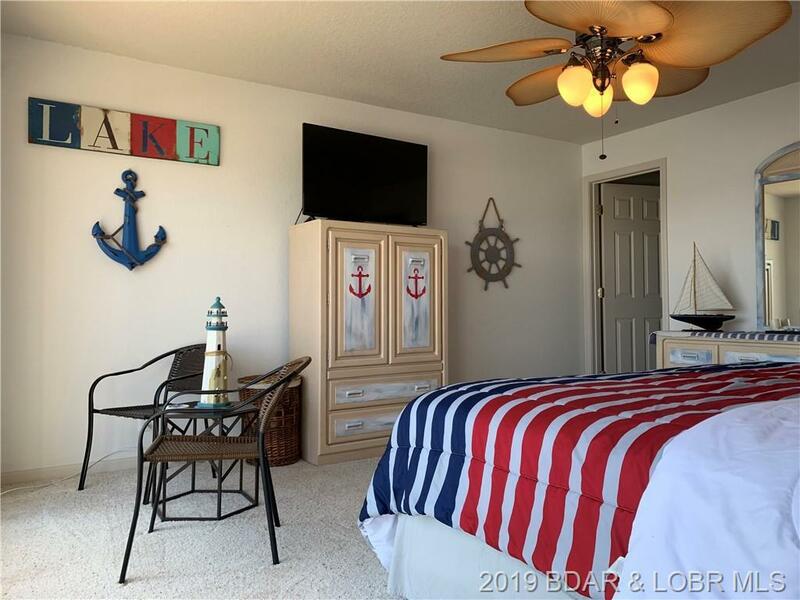 Veer Right Onto Regatta Bay Circle. 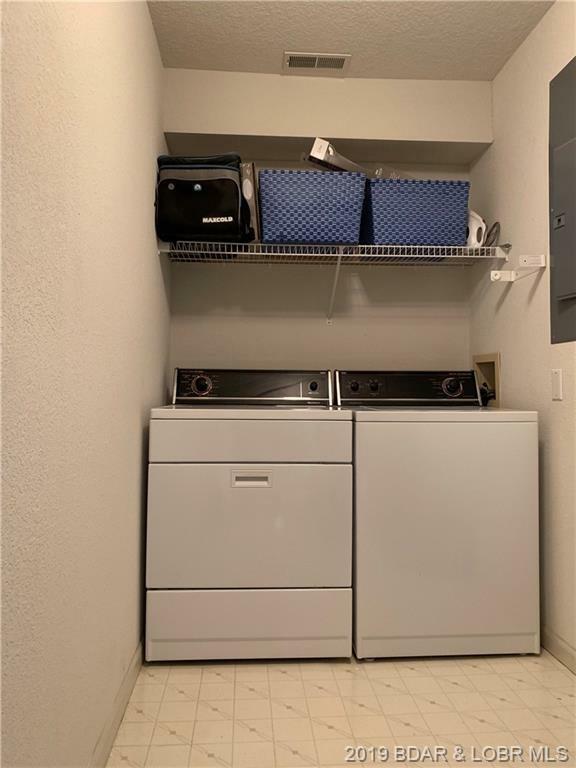 Building 404 Unit 2-C Is Down From Parking. 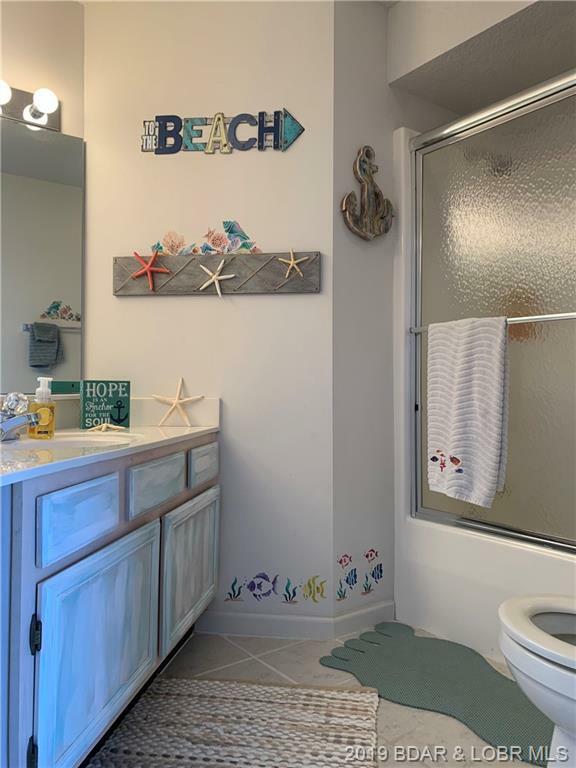 Inclusions: Turn Key. 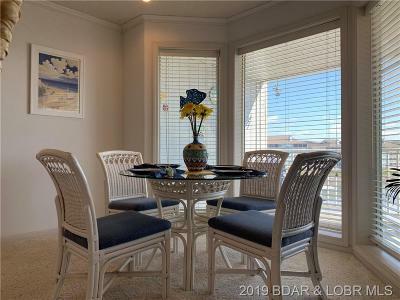 Furnished As Shown.